So, a few days ago I wrote an article where I gave you 13 Gift Ideas for Men this Christmas and so I realized that some of us may be on a budget this holiday season. For that reason, I figured I would give those of you on a budget, 10 Christmas Gift Ideas for Men Under $100. Some of you may also want to use this list and buy 2 or 3 items from the list and make it seem like you’re giving him a lot more presents than just one big expensive one. In addition, some of the items listed below are also more affordable alternatives to the items I gave you in my prior list. The following list is also good for guy friends and boyfriends who you don’t really want to buy something really expensive for. Sometimes when you begin a relationship and give a big gift from the start it can be a bad thing. You might be setting the bar too high and then feel like you always have to top the prior gift with something even bigger and better next time. I wouldn’t recommend it. This list can be ideal for such situation. This is a must have for any guy who likes video games. 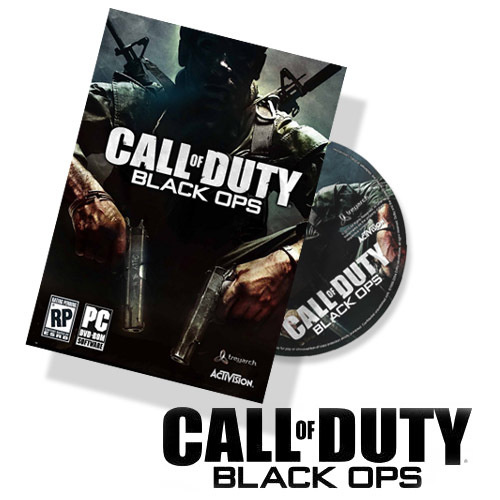 If you’re going to buy your boyfriend or husband a video game this Christmas, then this is the game for you. You really can’t go wrong. It’s the newest game out there and the hottest game for this holiday season. Trust me when I tell you This game would make and affordable and excellent choice for a gift. Read more about it here. So, this is an item that doesn’t really get the attention it deserves. I like this unit because it’s pretty cheap and it does a lot of the things other similar more expensive devices do. 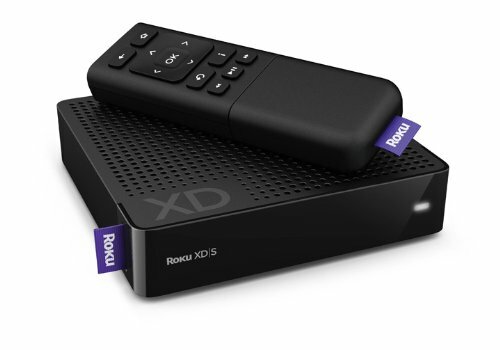 Roku box allows you to instantly stream tons of entertainment on your TV. Watch over 100,000 movies and TV shows from Netflix, Amazon Video On Demand, Hulu Plus (coming this fall!) and more. Listen to music on Pandora, or listen to your own iTunes playlists. Watch major sports, news, or original Internet programming. It’s all available whenever you want it. Read more about it here. This camera has the compact sophistication and relaxed simplicity that make it a natural for beginners and everyone else who craves style and convenience. The 10.0-megapixel resolution and 3.3x optical zoom make it easy to capture the action in dazzling color and brilliant detail. To help you make the most of your creativity, new Scene Modes make your photographs standout. A bright, bold 2.5-inch LCD makes shooting and playback a genuine pleasure. Plus, it does come in 3 colors, but I recommend you get it in silver. The other colors are not the ones a guy would like. Read more about it here. 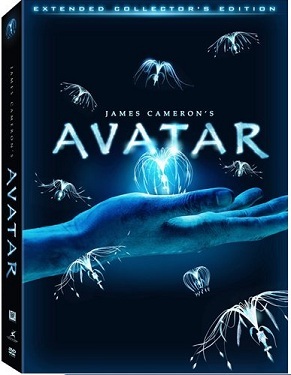 Avatar is an awesome movie that I personally love although I have to admit that I hesitated going to the movie theater and seeing it. I thought it was a going to be a total chick-flick kind of movie but I was wrong. If your man hasn’t watched it because of the same reason, I think this would make a great present for him which I’m sure he would like. Plus, this extended collector’s set includes more than eight hours of bonus features. 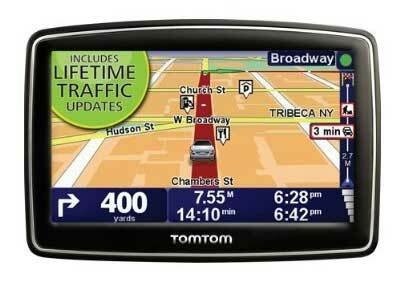 I like this navigation system because even though it doesn’t have all the bells and whistles as the one I recommended in my previous list, it at least has the Lifetime Traffic Updates included for FREE, which is one of the most important features in my opinion for a navigation system. Read more about it here. A magazine subscription of his favorite magazine is a very nice gift for a guy. Is something we always want but never seem to get around to actually buying the year’s membership. 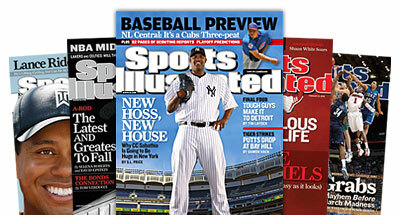 This doesn’t necessarily have to be the Sports Illustrated magazine but it can be any magazine he likes. What I suggest you do is go to the store and buy the actually magazine and wrap it as a Christmas present and then go ahead and get the year’s membership online. On Christmas day give him the magazine and then tell him you actually got the year subscription. Read more about this magazine and other ones here. Ok this is a pretty unique gift for your man but it’s one he would definitely enjoy and never expect. At one point or another every guy thinks about brewing his own beer but doesn’t really know how or want to take the time to learn. 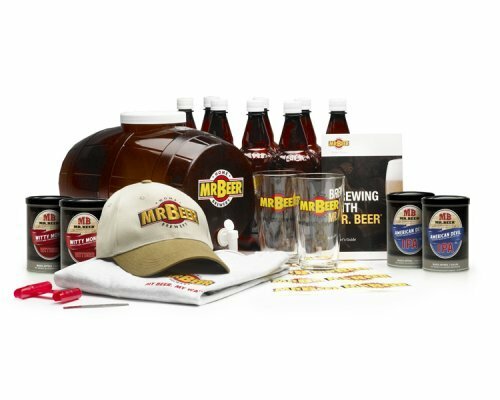 This Beer Brewing Kit is perfect if you’re looking for a fun and unique present that he will enjoy. Read more about it here. 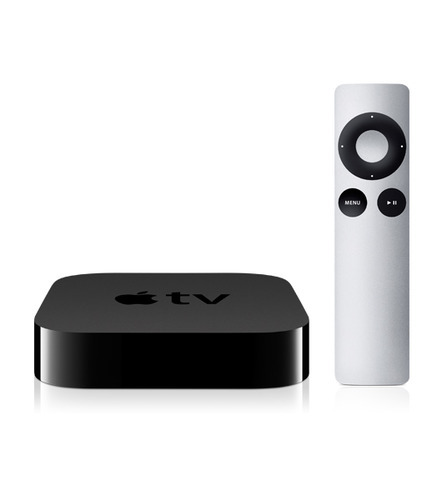 Yes, the Apple TV made it to the list simply because it’s HOT and it’s HIP. This device is similar to the Roku box but obviously it’s made by Apple which means that if your man already has an Iphone or a Mac then this device will definitely synchronize very nicely together with all those other devices. Also, even if he doesn’t own an apple product this could still be a good gift for him because it’s not necessary to have one in order to make it work. The advantage that this device has over the Roku box is that apple is known to make top notch products and you can be confident this item is no different. Read more about it here. 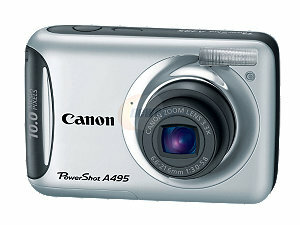 This camcorder is great because it’s affordable and stylish. It has a great slim look to it and it takes great digital HD video. The S20 fits in every pocket! 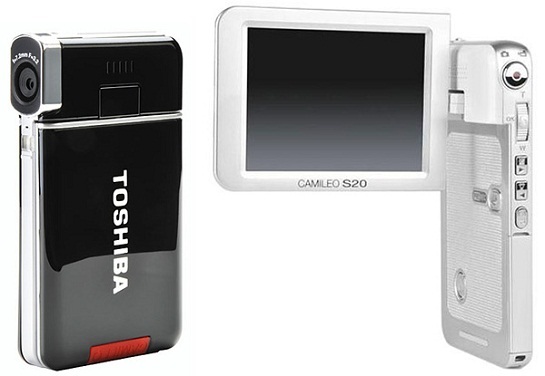 At 2/3 thin and 3.5 oz this tiny video camera is about the same size as a Smartphone and can go wherever you do. Read more about it here. This is an item that is completely unique and just plain and simple, awesome. Ever want to put all of your pictures on your computer but didn’t have the time to sit there and scan one after the other? Ever thought of buying one those scanners but you don’t have any room in your office to store it? Than the VuPoint Solutions “Magic Wand” Portable Scanner is perfect for you. 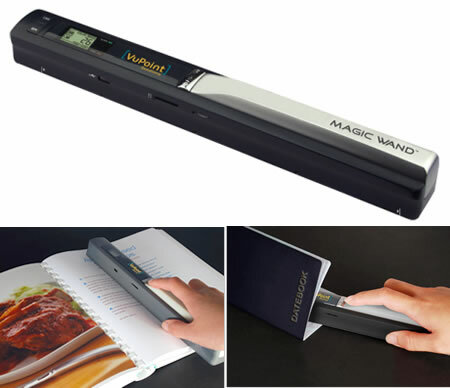 The VuPoint Solutions “Magic Wand” Portable Scanner allows you to scan the documents that matter the most to you, and back them up on your computer. This item would definitely make a great present for your man and I’m sure it will constantly come really handy. Read more about it here. So there you have it, a GREAT Christmas list for those of you who are barely starting a relationship and don’t want to spend a ton of money yet, or for those of you on a budget this year. This list is sure to give you some great and affordable ideas for your man this year. Another piece of advice for all of you out there, please make sure to buy this stuff early because I’m sure stores will be running out of them soon. If you’re buying online please remember to do it early as well because you all know how the post office gets this time of year. And if you have any technical questions on any of these electronic devices or need advice on any other manly gifts, feel free to ask me in the comment section below as well and I will do my best to answer it and guide you in the right direction. * All prices were obtained at the time this article was written. All prices could change at any time and are not guaranteed.